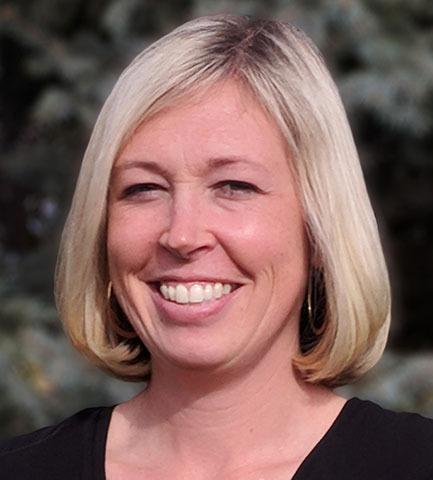 Aqua-Hot Heating Systems, the market leader in on- and off-highway hydronic heating solutions, has hired Erin Cable as its new supply chain manager. General manager Travis Smith made the announcement. In her new role, Cable manages component sourcing and logistics for Aqua-Hot's manufacturing processes. She oversees purchasing, material planning, inventory management and quality assurance. Cable brings a strong background of supply chain management to Aqua-Hot. Recently, she held the same title at Outlast Technologies and, prior, was its direct program manager. "Erin's impressive record makes her the perfect choice to fill this vital role," said Smith. "With her level of experience and proven success, we have complete confidence that she will quickly become a valued asset to Aqua-Hot." Since 1984, Aqua-Hot Heating Systems has manufactured innovative hydronic heating solutions for RVs, UTVs, trucks, buses, heavy equipment cabs and alternative fuel vehicles. Highly adaptable to a wide range of applications, its products run on diesel, propane and natural gas. Contact Aqua-Hot Heating Systems, 7501 Miller Dr., Frederick, CO 80504. Toll free: 800-685-4298 or 303-651-5500; marketing@aquahot.com; www.aquahot.com.